We are a Finalist in the Irish Fitness Industry Awards 2019! 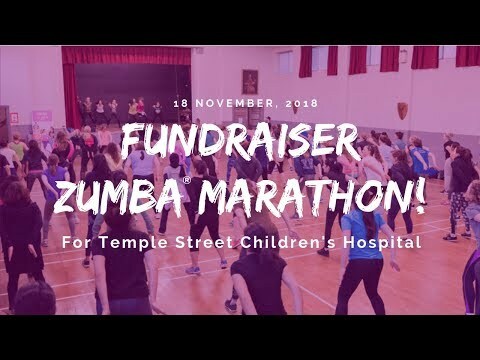 Our Online ZumbaWear Shop is NOW OPEN! We have won the Mindbody Visionary Award 2018! 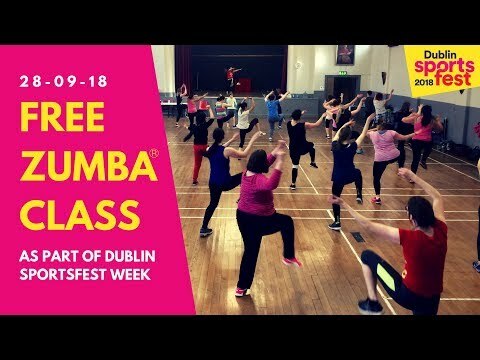 Dublin Sportsfest 2018 - More than 100 people on the dance floor!